Jacquelyn Callanen, elections administrator for Bexar County, Texas has been testing programs to help service members from the four military installations in her county vote since 2006. For almost a decade Callanen and her staff have been trying a number of different ways — including fax and email — to quickly and securely get ballots to and more importantly from service members serving abroad. And finally, with legislative approval, Callanen thinks they’ve found the solution. Under a bill approved by the Texas Legislature, in 2014 Callanen was allowed to not only email ballots to service members, but she was also able to accept voted ballots via email from military members serving in hostile fire zones. According to a report from the secretary of state’s office, the pilot program in Bexar was a success even if the numbers were small. In the May 2014 primary the county received three ballots via email and in the November 2014 general election eight ballots were returned via email. Service members must first sign an affidavit confirming that they are indeed in a hostile fire zone. Then they are assigned a one-time use secure email address, are sent their ballot, allowed to vote it and return it to the county. The county has a dedicated computer set up in the tabulation room to receive the ballots. Only three people in the office, all who have also signed sworn affidavits, including Callanen, have access to the computer. Once received, the ballot is remade onto an optical scan ballot, put in a secrecy envelope and treated like any other ballot. There were of course some hiccups with the program with the largest being bounceback emails from the initial contact with the voter. To fix that following the primary, Callanen says her office first emailed the service members to let them know their ballot is coming in a certain number of days. If there is a bounceback, staff reviews the address on the initial absentee ballot application. Callanen noted that this problem could be easily overcome if voters were allowed to register to vote online and apply for an absentee ballot as well. The fiscal impact, according to Callanen was small and ultimately will save the county money. Following the elections, Callanen surveyed the service members using Survey Monkey to find out how they felt about the process and got back more responses to the survey — 117 — than they did ballots. Callanen said the service members not only appreciated the security of the system but especially, because the ballots were emailed, it gave the service members time to actually study the ballot, candidates and issues. 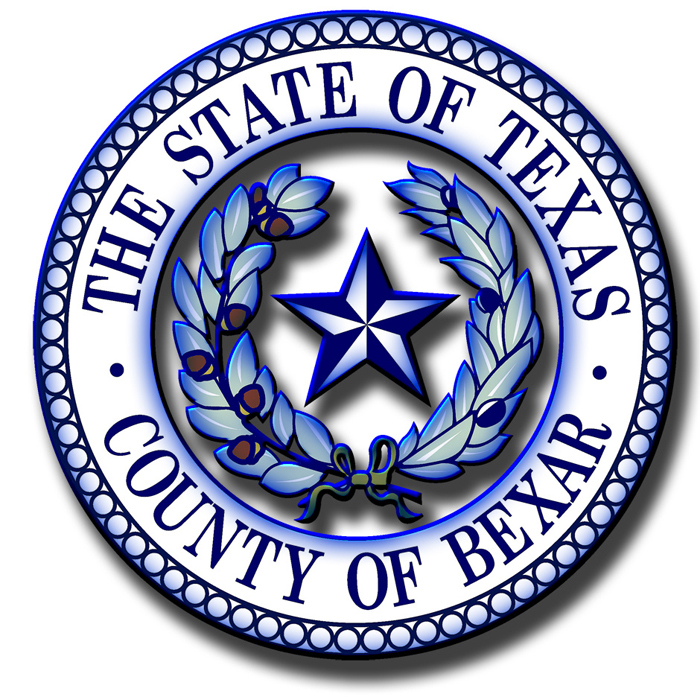 While the program proved successful for Bexar County and the military members who used it, the secretary of state’s report recommended to the Legislature that pilot program should be expanded to include other counties with large military populations to achieve a larger sample size of data. Sen. Donna Campbell (R-New Braunfels) has introduced SB1115 that would extend the pilot program until 2017 and directs the secretary of state’s office to include additional counties in the program. The bill was referred to the State Affairs Committee that reported the bill favorably without amendments. “While we would wait to name additional counties until after expansion of the pilot program has been approved, two criteria for selecting a county would be a significant population and the technical capabilities to conduct the program,” said Alicia Phillips Pierce, communications director for the Texas secretary of state’s office. One of those potential counties is Bell County, home to Fort Hood and approximately 45,000 service members and their families. Shawn Snyder, elections administrator for the county said that no one has contacted his office yet about a possible expansion of the pilot program, but they would be very interested. Callanen is thinking even bigger. As I’ve noted before, interest in electronic return of ballots, especially by military and overseas voters, is growing day by day. I’m guessing advocates may have considerable (and well-founded) concerns about this effort, but it’s proof that the “someday” for online voting is probably closer than most people think. Stay tuned … and thanks as always to Mindy for going where the news is breaking! Be the first to comment on "electionlineWeekly looks at Bexar County, TX’s Email Ballots for Military Voters"